Spring lawn care flyer response rate. 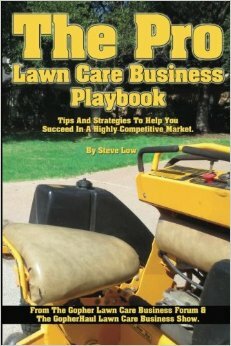 What am I doing wrong with my lawn care marketing? Spring lawn care marketing material review. 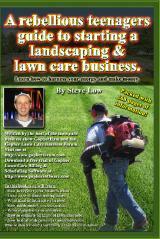 Review my newspaper lawn care marketing advertisiment. A member of the Gopher Lawn Care Business Forum was looking to attract new customers and wanted to place an ad in the local newspaper but before he did, he wanted to get some feedback if the ad wording was good or not. Catchy lawn care bandit sign ideas. 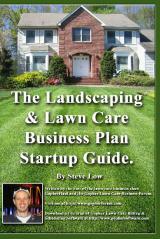 Winter will be gone soon and some lawn care business owners will be looking for ways to attract new lawn care customers. One of the members of the Gopher Lawn Care Business Forum shared with us some of his tips for successfully using lawn care bandit signs. Lawn care business quote card example. If you have been looking for some ideas to create your own lawn care quote card, check out what this Gopher Lawn Care Business Forum member put together and was using to promote his Spring lawn care services. 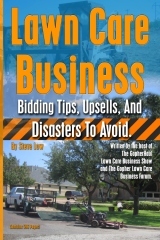 Using craigslist to promote your lawn care business. 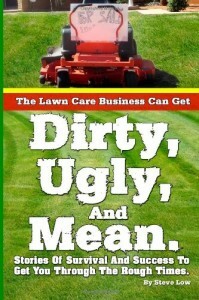 Creative lawn care business flyer. 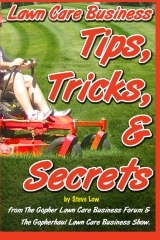 A lawn care business sales secret. When you are getting your lawn care business started and you don’t have many personal contacts, the situation can be rough. Let’s take a look at what our friend and fellow Gopher Lawn Care Business Forum member did to go from getting no return calls to many. Free lawn mowing flyer and bid sheet. 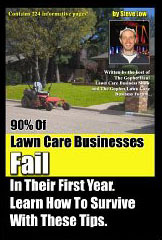 Recession marketing ideas for your lawn care business. 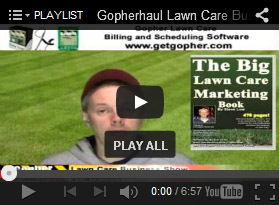 We had a great conversation on the Gopher Lawn Care Business Forum that I wanted to share with you. Feel free to jump on it and offer your views as well. 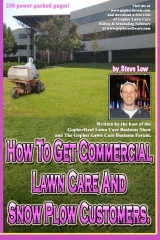 Matt recently posted a lawn care business ad he placed in a local magazine in our Gopher Lawn Care Business Forum for review. Our friend Tom wrote us on the Gopher Lawn Care Forum and shared with us his lawn care business aeration flyer you can download for free. Here is a sample letter posted on our Gopher Lawn Care Forum. 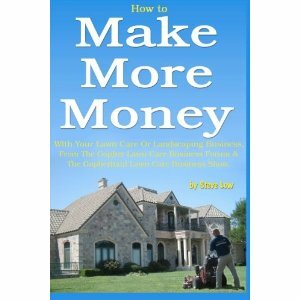 Your lawn care business could send this out to property managers to help you gain commercial lawn care accounts. 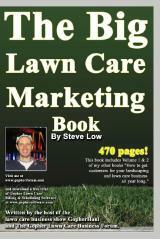 A lawn care business yellow page ad makeover. Our friend Jody made a post on the Gopher lawn Care forum. She was going to get a business ad in the yellow pages for her lawn care business. She asked us “What exactly should we include in our ad? Should we keep it short and simple? Or mention all of our services. GopherHaul breaks the 900,000 view mark! Thank you everyone for watching us! 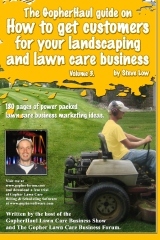 Lawn care business postcard review. One of our friends from the Gopher Lawn Care Forum, Chuck, posted his latest lawn care postcard design and wanted some feedback on it. We got some really great responses I wanted to share with you as you may be designing your own lawn care postcard now as well.